Waterfront ground floor unit. Overlooking Callalisa Creek and the Boats. 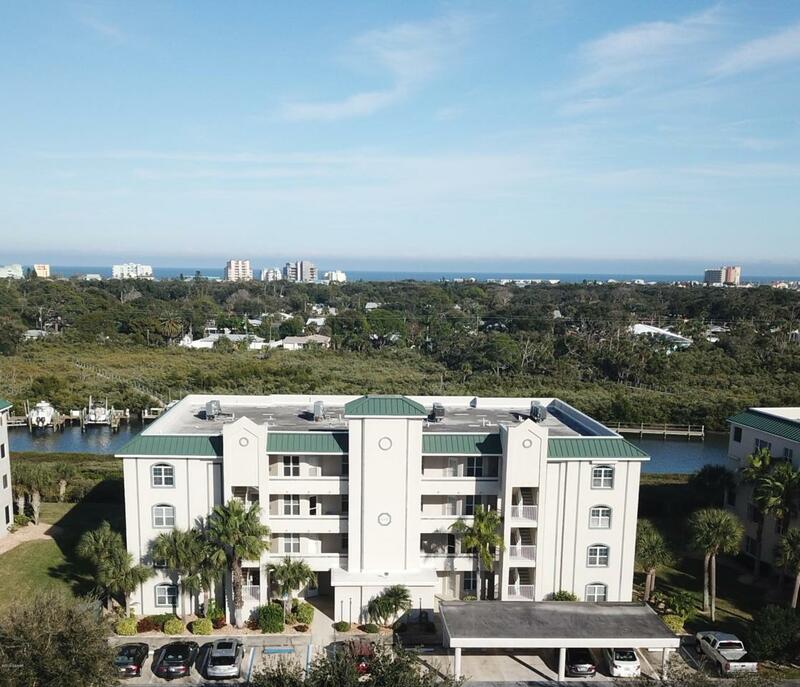 Great area for Kayaking, Paddle boarding (SUP), River and Boat community with 2 heated pools, boat storage, private boat ramp into the intracoastal, tennis, 18 hole chip and putt, fitness center. This lovely ground floor unit has been well cared for with 1681 sq ft of living area. Enjoy the morning sunrise from your waterfront screen enclosed porch. Central location between the beach and downtown shopping on Canal Street. Easy bike path to all locations east and west of Bouchelle Island. Carport parking.